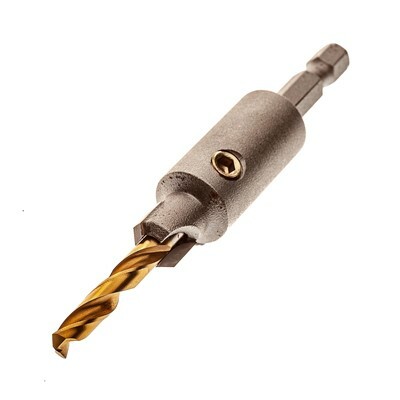 Timbecon offers a variety of drilling tools and accessories. 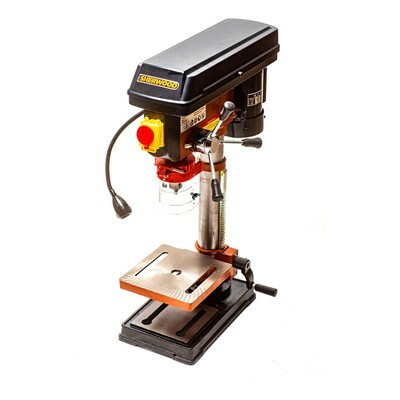 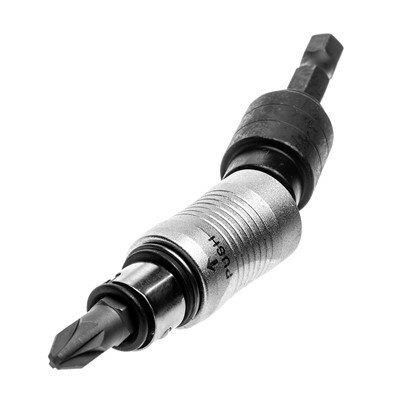 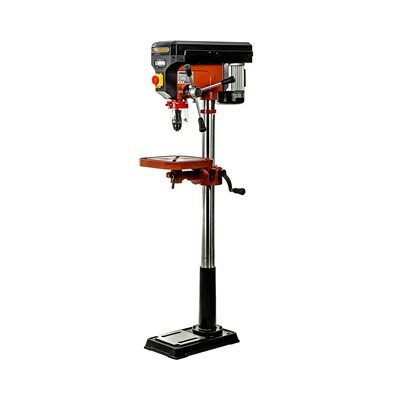 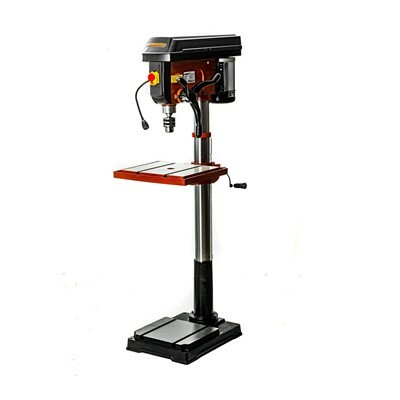 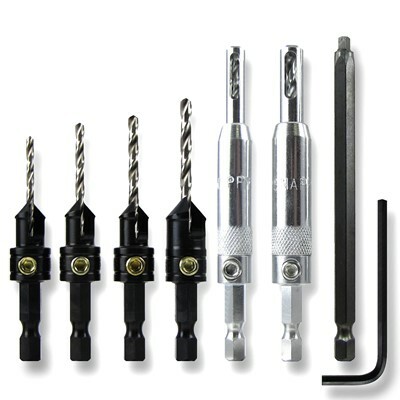 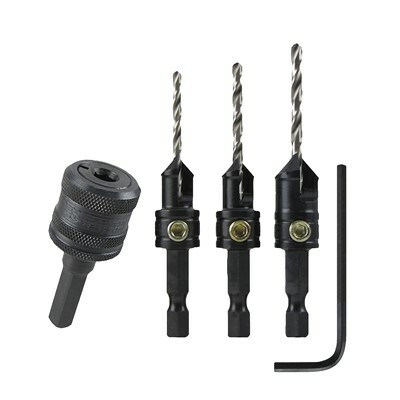 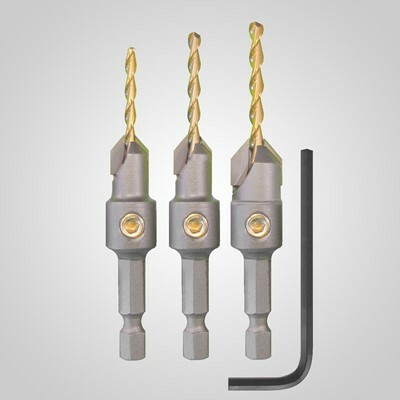 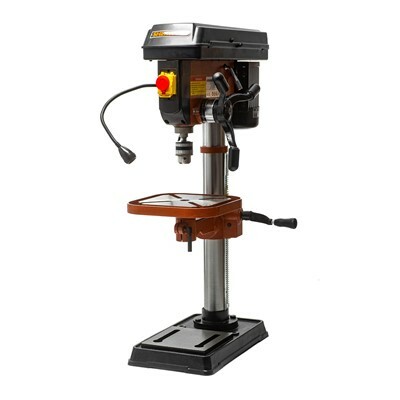 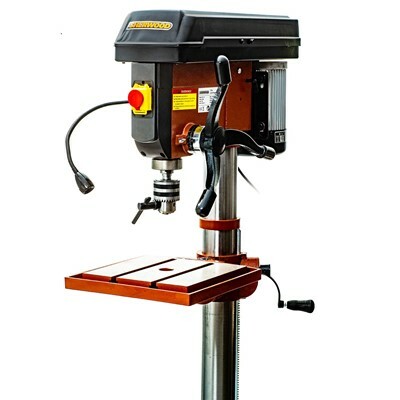 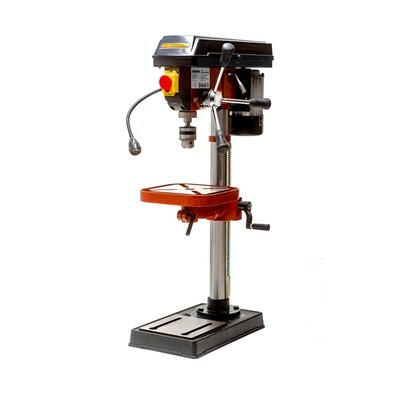 Current products include dremel drills, forstner bit sets and many more. 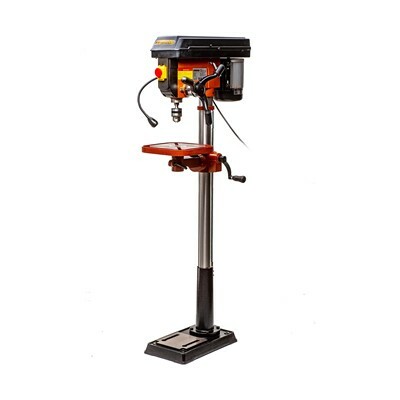 All products are available across Australia online and offline in Perth and Melbourne. 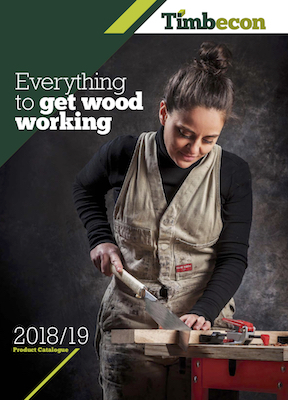 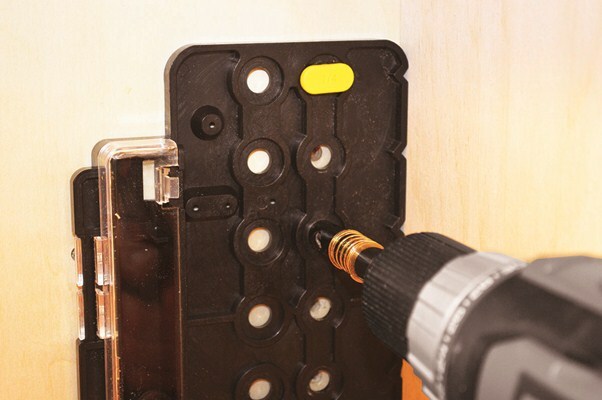 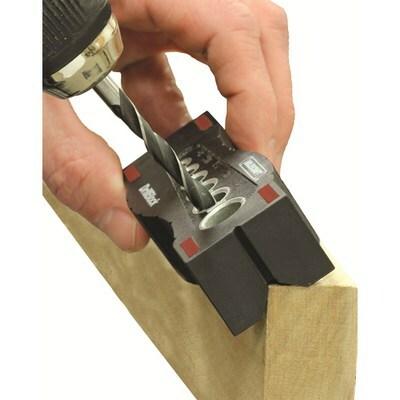 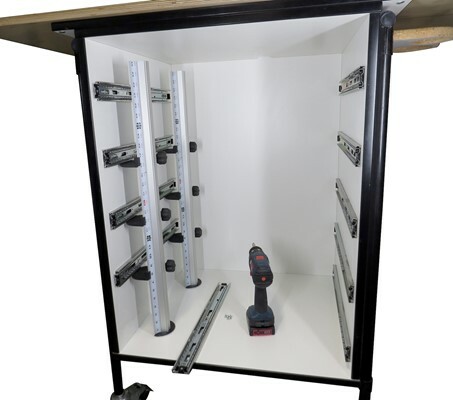 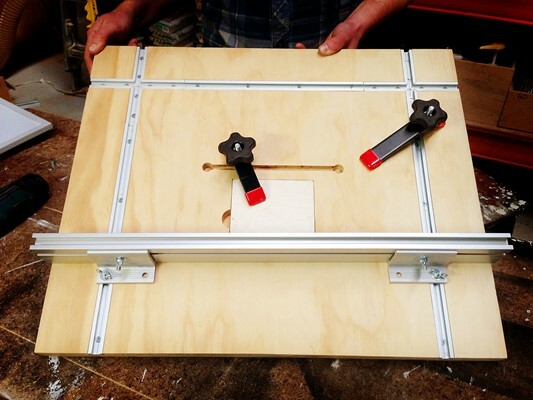 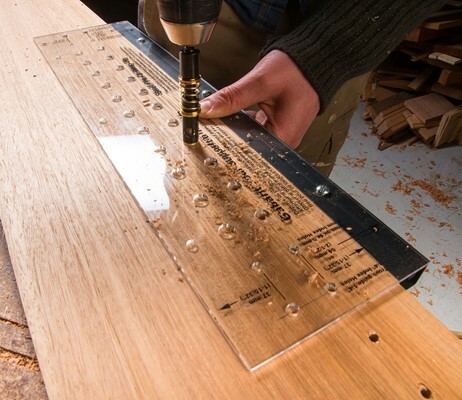 Now you can drill holes into metal and other surfaces in hard to reach areas you couldn't get to before without breaking off the tip of a good drill bit. 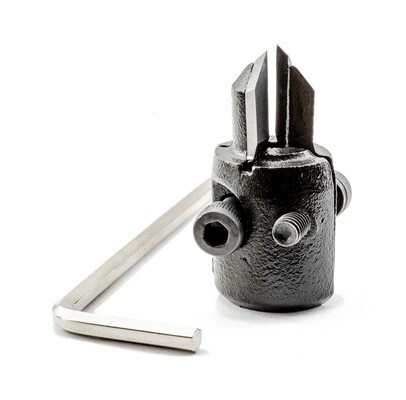 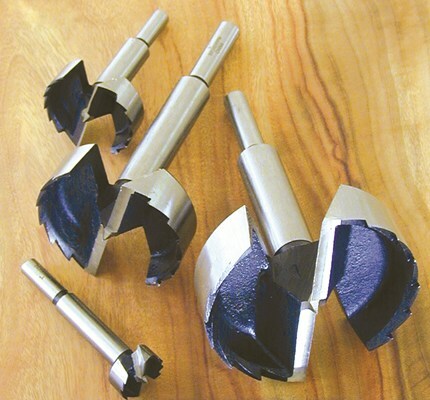 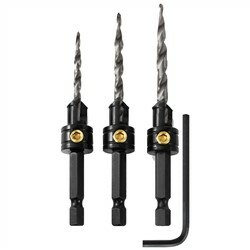 These durable drill bits are precision ground from one piece of M2 High Speed Steel; there is no weak spot where two pieces are welded or crimped together. 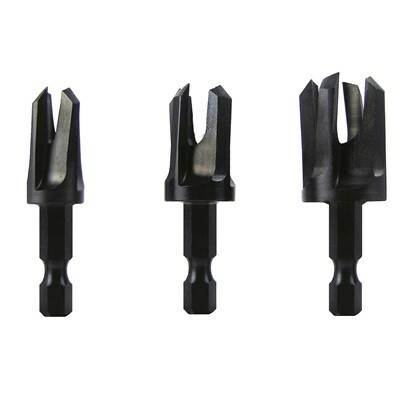 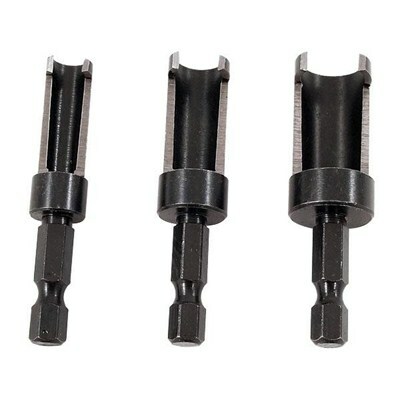 With a standard 135 degree tip, these bits are ideal for drilling into metal, plastic, or other materials. 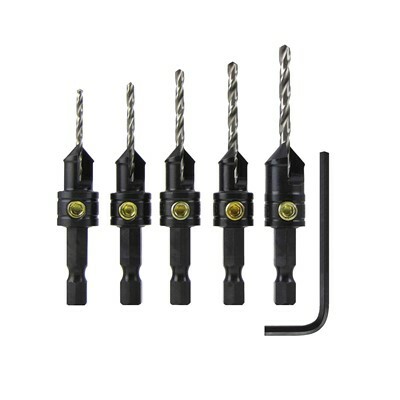 Ranging in length from 33 - 58mm overall length, StubbyBits™ let you drill in confined spaces and around tight corners. 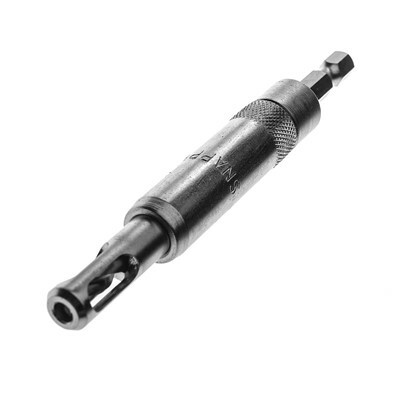 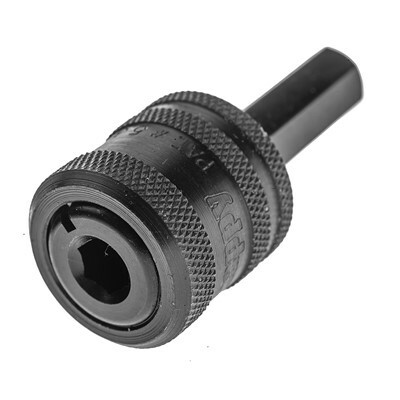 The shank is 1/4in hex shaft that works with standard quick change chucks. 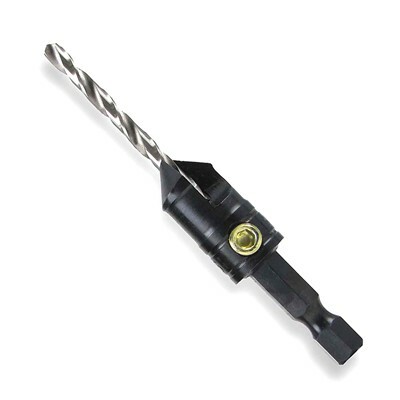 Use with a Drive90™ right angle driver to get inside of really tight spaces.